1. Does OHIP cover the cost? 2. What is the difference between a midwife and a doula? 3. Do I also need a doctor? 4. Can I get tests done? 5. Do I have to have my baby at home? The midwives at Sages-Femmes Rouge Valley Midwives have privileges at the Lakeridge Health – Ajax-Pickering Hospital, and at Scarborough and Rouge Hospital – General, Centenary, and Birchmount Campuses. 6. Can I have medication in labour? 7. What happens if something goes wrong? 8. What if I need a caesarean birth? 9. Do midwives come to my home? 10. 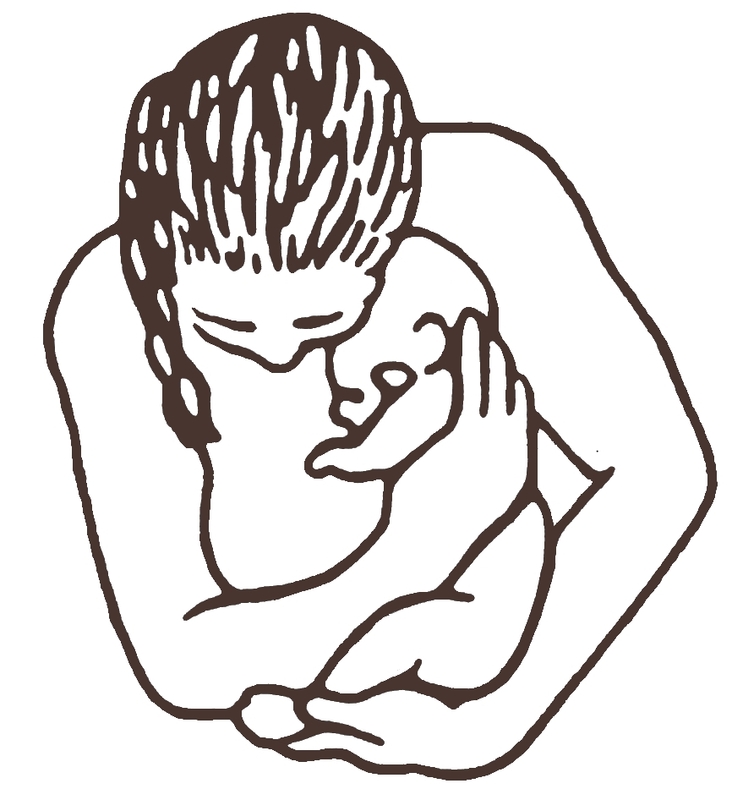 Do I have to breastfeed if I have midwife?